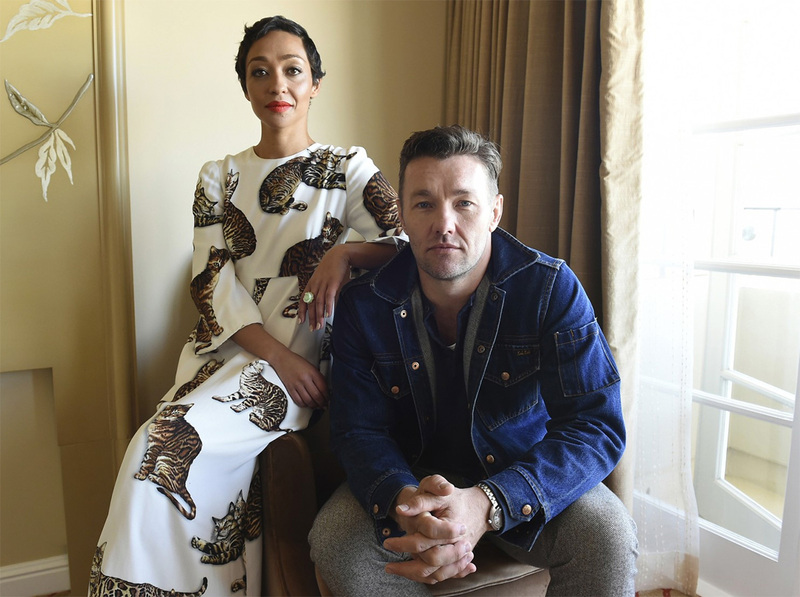 The Washington Post Lauds the "brilliant simplicity of Loving"
With stars Ruth Negga and Joel Edgerton as foils, Stephanie Merry pens a thoughtful piece on how Loving soars despite lacking the tropes of a classic Hollywood true story. "Jeff, in a mission to tell that true story truthfully, had to remain authentic to that [the Lovings' desire to remain private], and it meant that there was a screenplay that was only really dotted with dialogue," says Joel Edgerton. Ruth Negga adds, "Don't you find it a relief? There's no unneccessary chat." The full piece is up at The Washington Post.